Olympus’ premium flagship micro four thirds camera system, Olympus OM-D E-M1, will be available in Singapore from November 2013. Check out the Canon Powershot, IXUS, DSLR and Legria offers and promotions at PC Show 2013. Canon rolled out its 90-milionth EF lens on 23 May 2013. Samsung is ready to rock your digital imaging world with the new Samsung NX300 and a new RED hot coloured Samsung GALAXY Camera. Sony launches the new Sony NEX 6 that is powerful, compact and lightweight adding a Physical Mode Dial. Sony Alpha 99 35mm Full Frame DSLR is finally COMING! The new Sony Alpha 99 is also the first Translucent Mirror camera from Sony to feature a full-frame 35mm Exmor CMOS sensor. 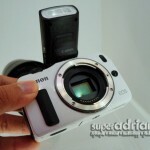 Check out the Canon camera deals at COMEX 2012. 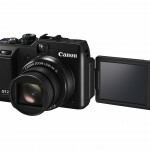 Canon unveils its first mirrorless camera, the Canon EOS M to the world! 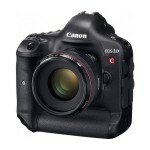 The new Canon EOS-1D C will be available in Singapore from end October 2012. It comes with 4k resolution video recording at a frame rate of 24p or Full HD video at a maximum frame rate of 60p. 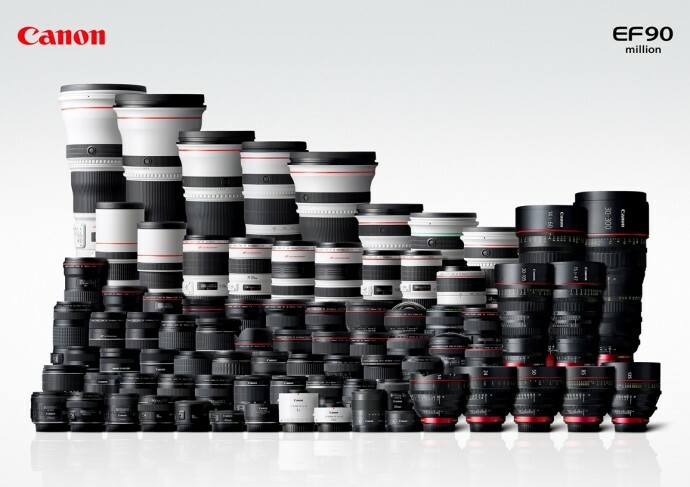 Check out the new Canon products as well as deals at the IT Show 2012 from 8 to 11 March.